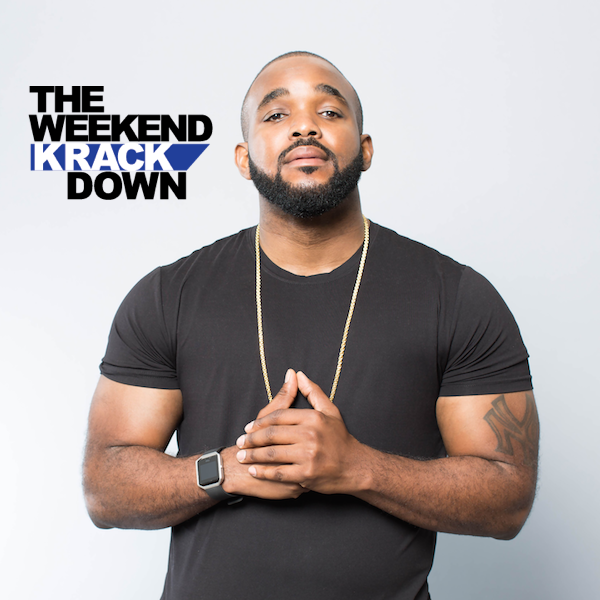 The Weekend Krackdown is a weekly show hosted by radio host Headkrack from the Rickey Smiley Morning Show. Each week features a variety of co-hosts as they discuss the top urban/pop culture events of the week. Ashmac is a radio personality and host with a background in marketing, promotions and production. Ashley first explored her passion for the music industry as an intern for Universal Motown Records in New York City. She graduated from Norfolk State University with a BA in Music Media emphasis in Communications. Her radio career began on Norfolk State University’s WNSB Hot91 as an intern in 2011. She then worked her way up to iHeart Media rising from Production Assistant to Promotions Coordinator for 103 JAMZ and on-air talent for KISS92 from 2012-2014. 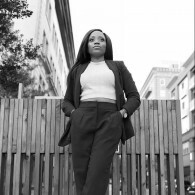 In 2015, she became the Assistant Program Director and on-air talent for WNSB HOT91, where she won awards such as Most Supportive Radio Station in Hampton Roads, Employee of the month consecutively, amongst others. Ashmac currently resides in Cincinnati, OH as on-air midday personality, from 10-3p, and is currently Cincinnati’s #1 Urban midday show on 101.1 The Wiz. She can also be heard in Columbus, OH on Power 1075/106 and Indianapolis, IN’s #1 Station for Hip-Hop and R&B, Hot963. She’s been featured as a host on BET’s College Tour, the Hampton’s Jazz Festival, the Nationally syndicated Rickey Smiley Morning Show and as a media correspondent for Cincinnati’s FOX19. Aside from her radio and media career, Ashley is passionate about giving back to the community. She supports many charitable programs and campaigns such as, but not limited to: Saving the Music, Feed The City Campaign, 1K Shoes for 1K Smiles, Toys for Tots, Stomp Out Hazing, Worth the Wait Campaign, Teens with a Purpose, The Urban League, and Susan G. Komen Tidewater. As an active member of Sigma Gamma Rho Sorority Inc. and Tau Beta Sigma National Honorary Band Sorority Inc., Ashley continues to use her leadership and talent to make marks throughout the city as well as pursuing her career with nothing but passion. Dani D is the voice of afternoons in Indianapolis. 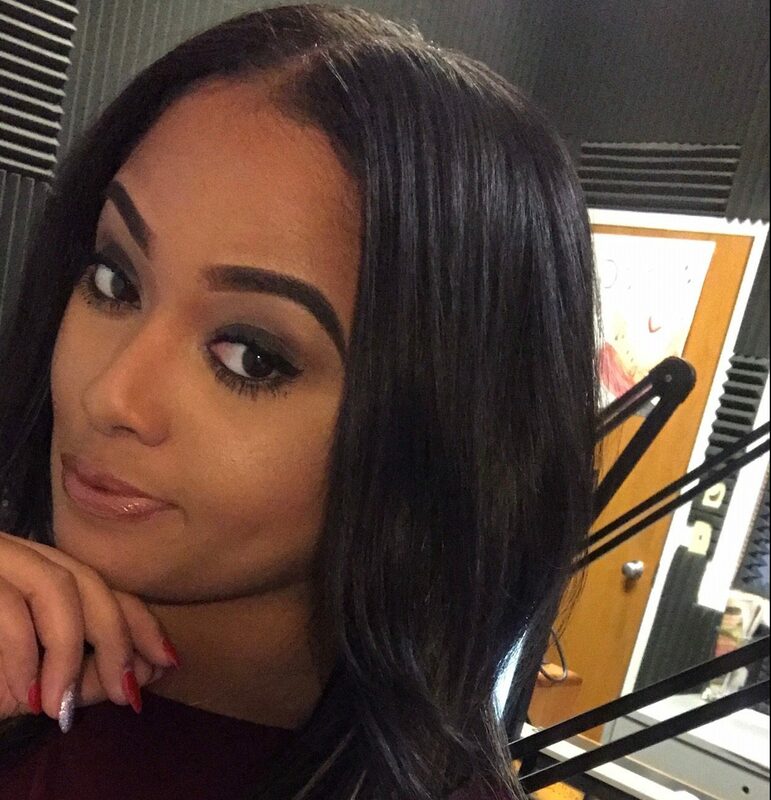 She recently moved from her hometown, Chicago IL to thrive in her first full time on air slot at Hot 96.3.